Councils: No councils appointed the moment. The children of khemet brings onto the table ancient Egyptian qualities and style yet we are a mixture of many faces , paths and consciousness. 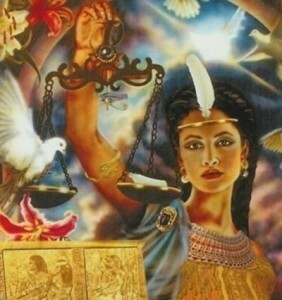 We believe in the law of one and understand all paths lead to one destination in the oneness of Goddess Maat.